Over the course of the twentieth century, Japan has experienced a radical shift in its self-perception. After World War II, Japan embraced a peaceful and anti-militarist identity, which was based on its war-prohibiting Constitution and the foreign policy of the Yoshida doctrine. For most of the twentieth century, this identity was unusually stable. In the last couple of decades, however, Japan’s self-perception and foreign policy seem to have changed. Tokyo has conducted a number of foreign policy actions as well as symbolic internal gestures that would have been unthinkable a few decades ago and that symbolize a new and more confident Japan. Japanese politicians – including Prime Minister Abe Shinzō – have adopted a new discourse depicting pacifism as a hindrance, rather than asset, to Japan’s foreign policy. Does that mean that “Japan is back”? 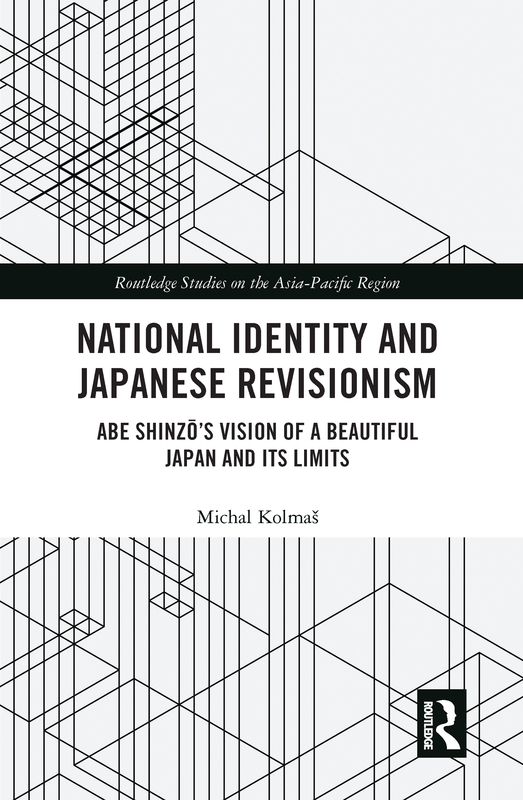 In order to better understand the dynamics of contemporary Japan, Kolmaš joins up the dots between national identity theory and Japanese revisionism. The book shows that while political elites and a portion of the Japanese public call for re-articulation of Japan’s peaceful identity, there are still societal and institutional forces that prevent this change from entirely materializing.